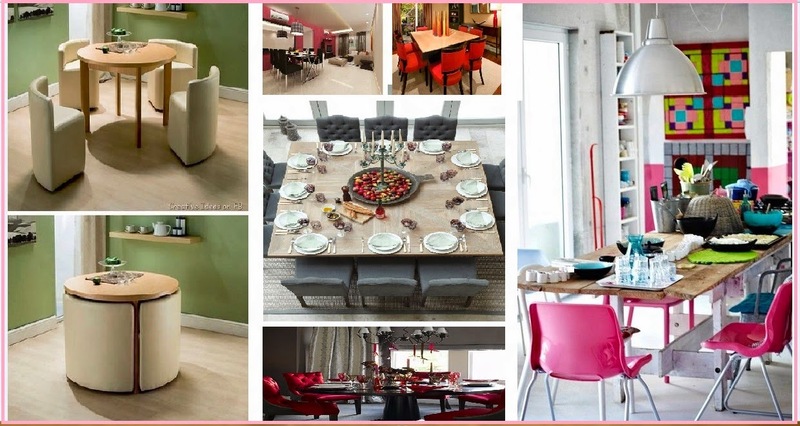 Sit on floor mats at eating time could be an alternative for household table models! 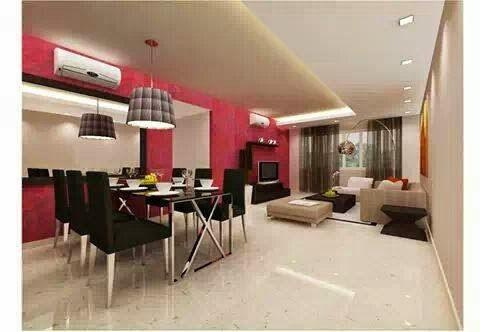 but proper plan of furnishing the dining room or corner is a better idea. Make sure to count n extra seats for guests or the big family reunion, for example you are a small family with two child, wife and husband, then you are 4 member and potential random visitors are 3, then adding an extra chair would be a good idea to be Eight units in case of another accompany. 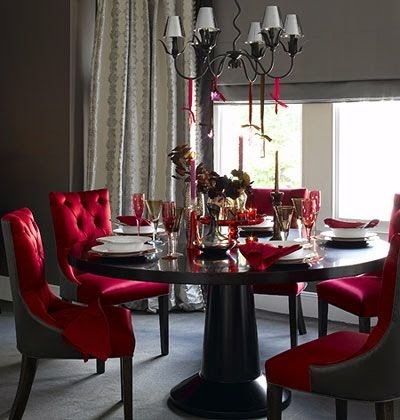 Some would prefer plastic furniture, others choose wood tables as the only option, but take care of quality of both materials and their colors to match the general home decor, or the privet room paint color. 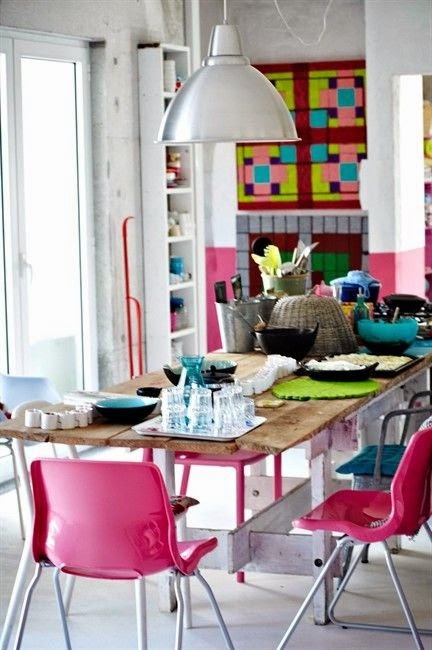 Make a mix between wooden and plastic tables with colorful style is an great model. 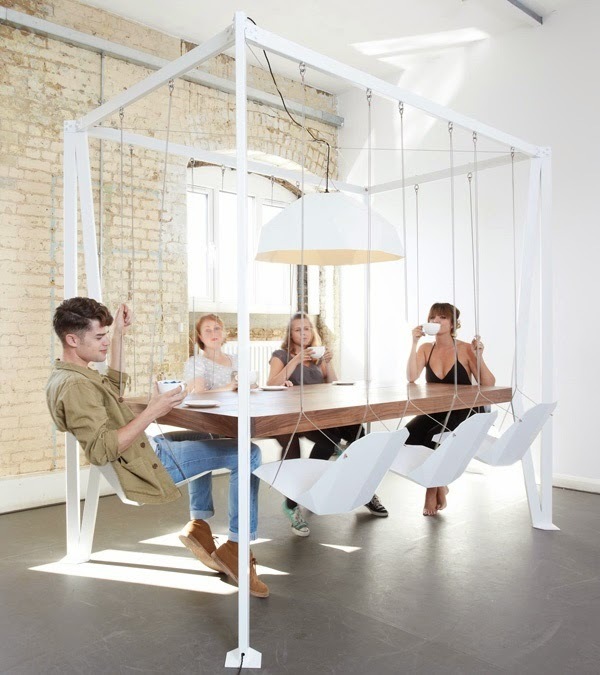 Make swinging household table model for joyful and funny eating time. 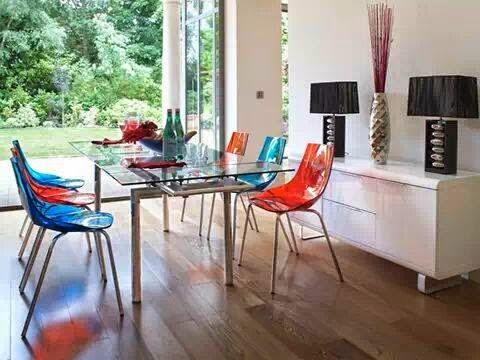 Adding some unique chairs is a wonderful element, wooden table and with plastic chair is great decorating idea. 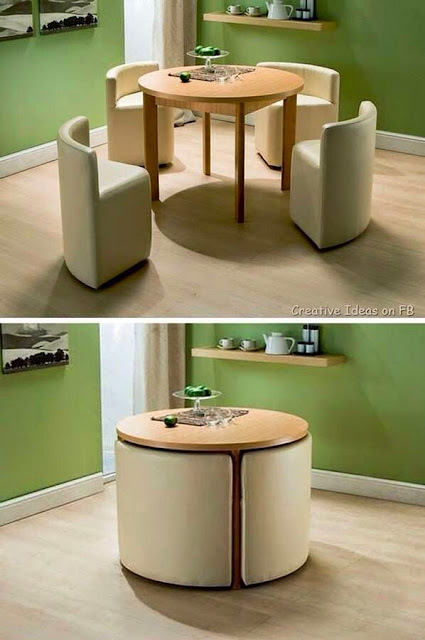 Compact dinning table is a perfect solution for small space. 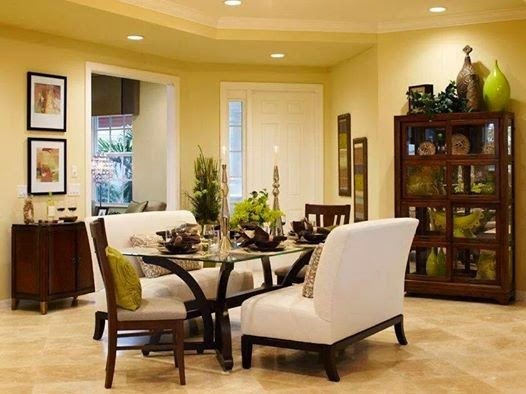 Open living room - the american style - is great choice for bigger table and extra space in case of adding more chairs for occasional family sessions. 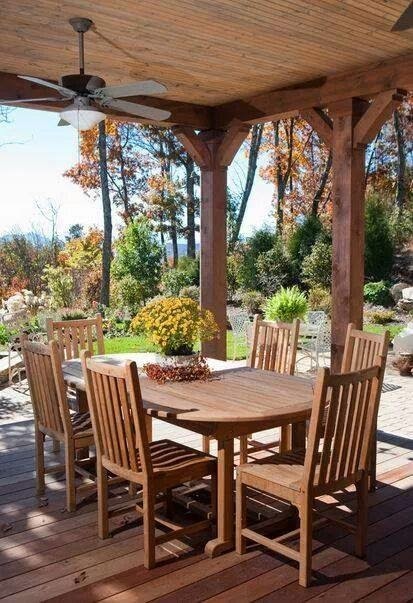 A full package of wooden style for roof, ceiling, chairs and table would be charming pick for outdoor furnishing. 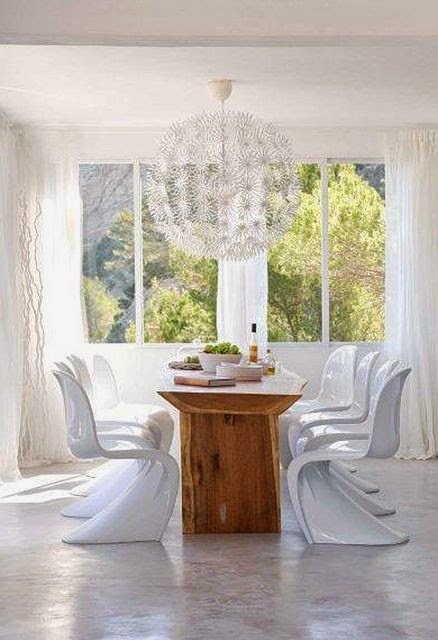 Use glass for tables in the living room for more elegance, white and brown are a good combination. 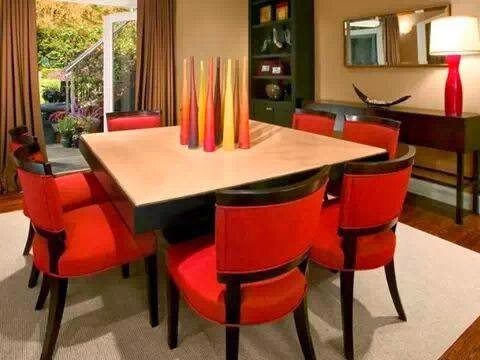 Chairs with sponge seats in red. 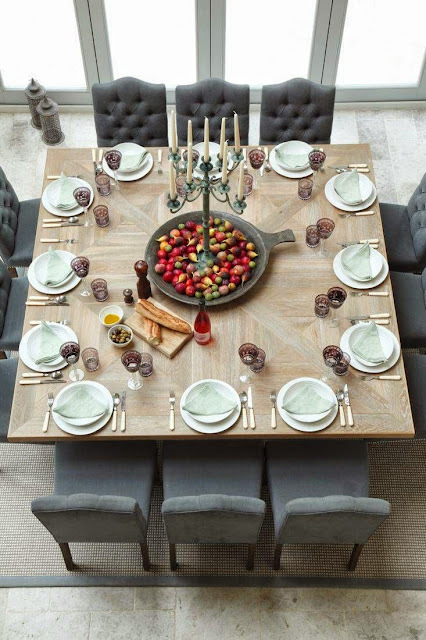 A bid family square-shaped table with 12 chairs are perfect idea for effectively grouping as many people as possible for dinner. Rotatable round table, but be sure to keep kids away from this kind of tables, otherwise it could be a dirty toy between their hands.